It’s that time of year for many of us! Thanksgiving is near and the holidays are swiftly approaching. 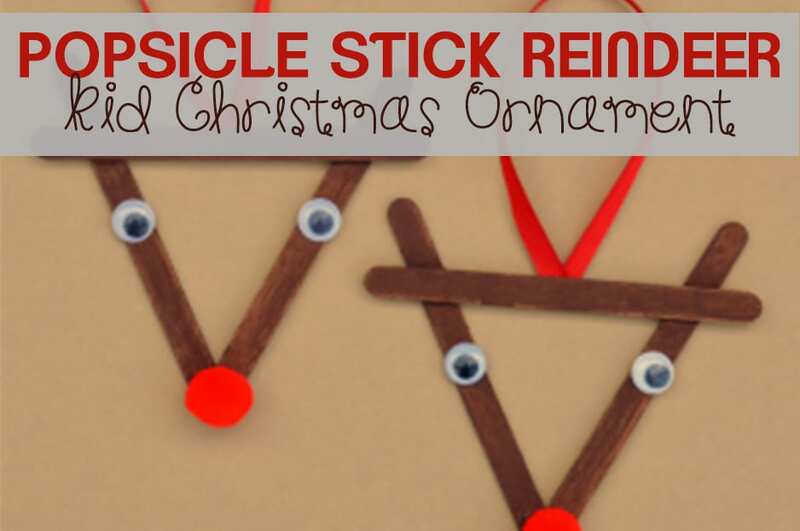 While my house isn’t quite decorated for the season just yet, I am definitely in planning mode for some fun learning activities! 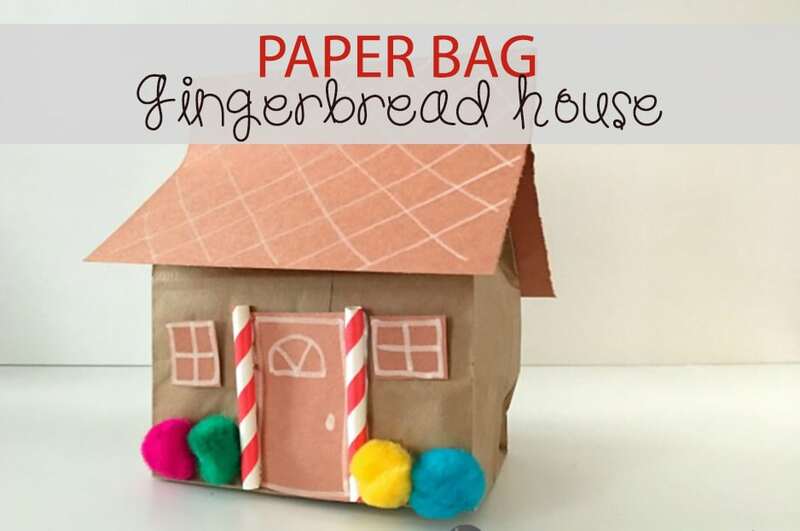 While my favorite December activities consist of an overload of gingerbread (like our super fun gingerbread CVC game) I do branch out to some other themed learning fun as well! 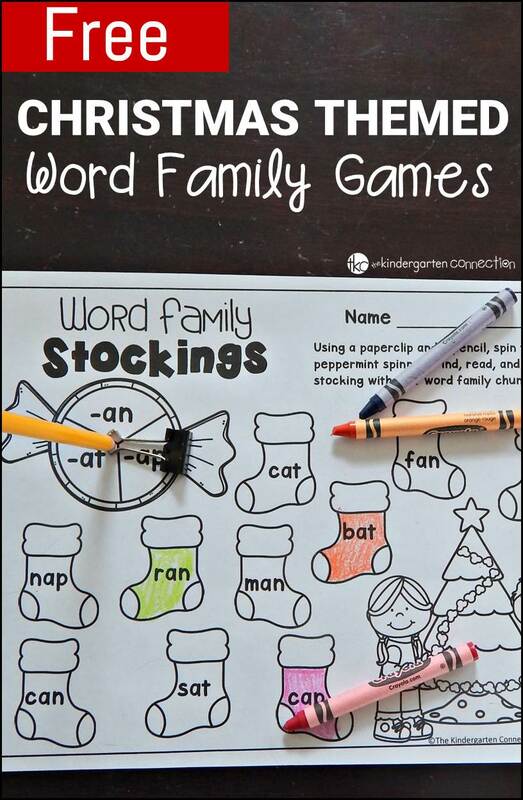 These Christmas themed word family games are perfect for learning short vowel word families. Plus, you get to make a spinner! 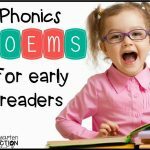 Decide which short vowel you are working with first. Place the pencil inside the spinner and flick it around to see which word family it lands on. Our first spin landed on the -an family! 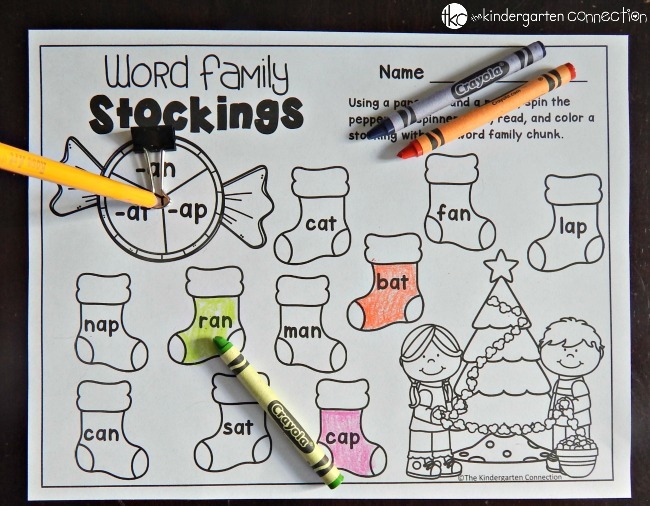 Now, we find, read, and color a stocking that has a word belonging to the -an family. I like to have my kids only color one stocking per spin. 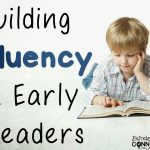 It helps them focus on reading the word and keeps the game going a little longer. It also gives them that little brain break as they spin the spinner, then get right back to reading and coloring! 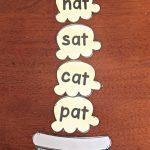 There are 15 word families in all – 3 for each short vowel. These games are great to play in December individually, in small groups, or as a literacy center. Ready to play? 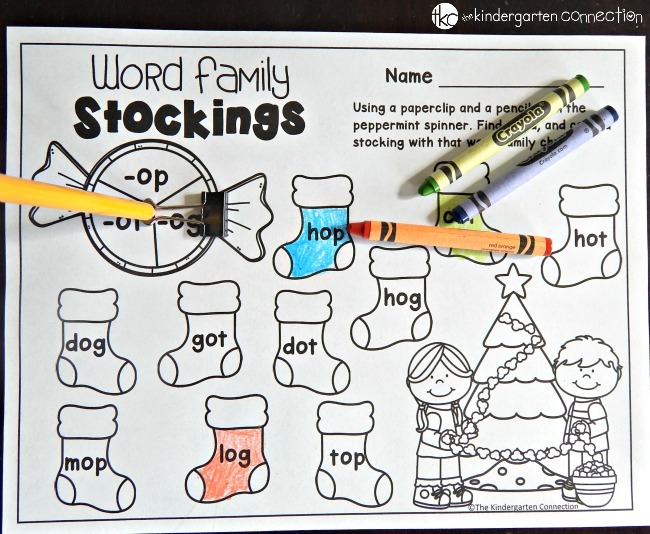 You can grab all 5 short vowel pages of Word Family Stockings for free in my Teachers Pay Teachers store. Grab them HERE.